We offer only the latest treatments and technologies available. 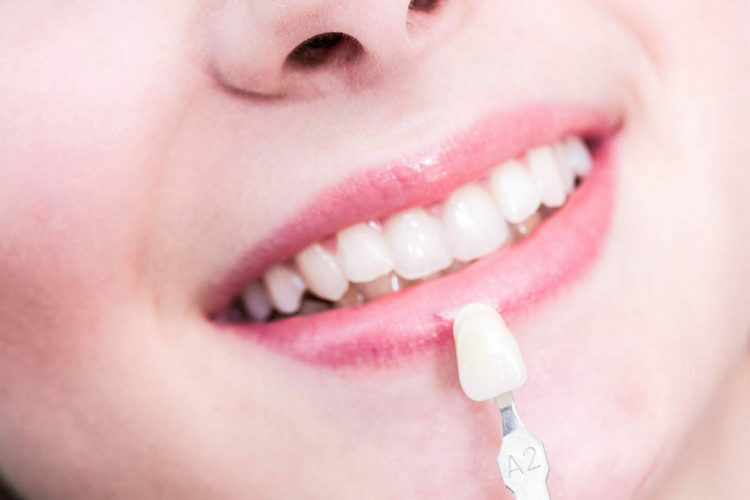 The best available technology for your dentistry treatment. 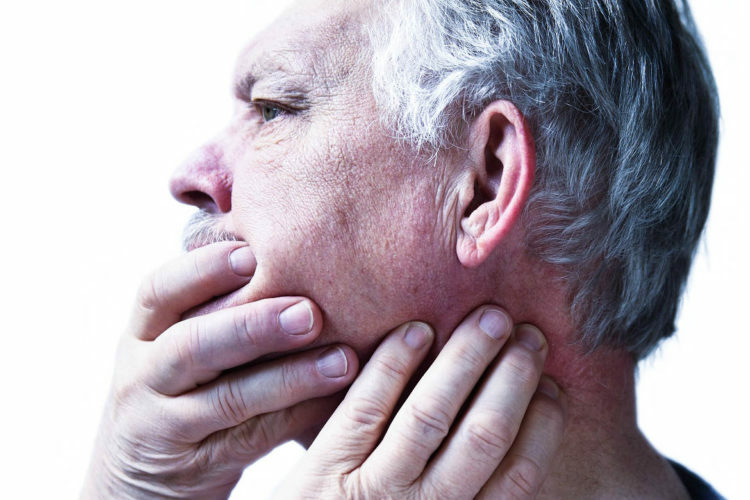 Possible problems include swelling, deterioration of the joint tissue or damaged joint tissue, which cushions the jaw bones during the opening and closing movement of the mouth. 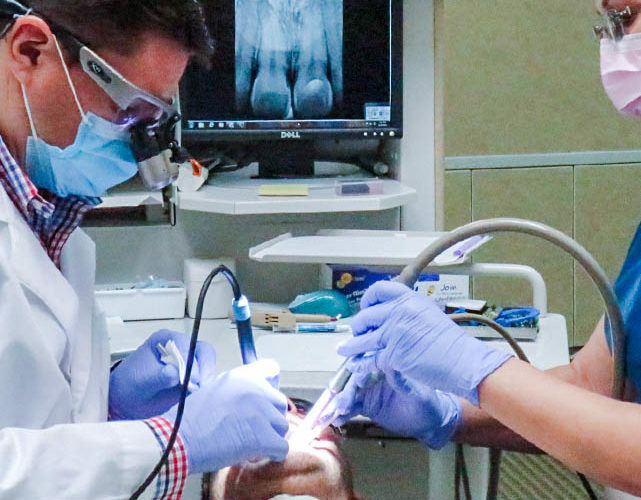 ACrowns and bridges are the most usual restorations in dentistry. 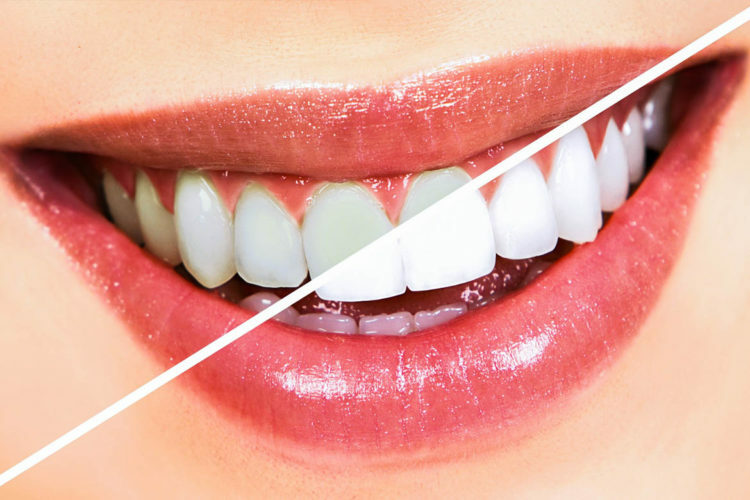 Veneers are an ideal cosmetic solution that can be applied seamlessly over your existing teeth for everyone who desires a beautiful smile. 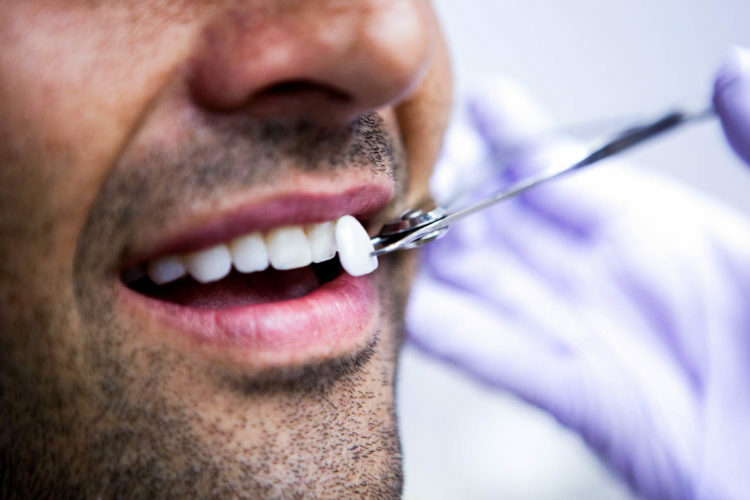 Your smile matters to us, so your first oral health consultation at our clinic will be comprehensive and personalized. 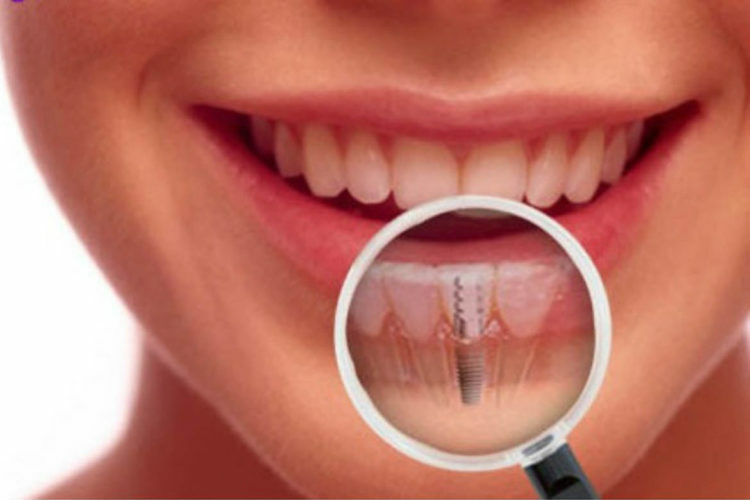 Dental implants are a common procedure of permanently replacing one or more missing teeth without affecting neighboring teeth.